My second collection of poems, Hiccups, is now out from Augury Press & available for order through Small Press Distribution & Amazon. You can also read some sample poems on the SPD site. 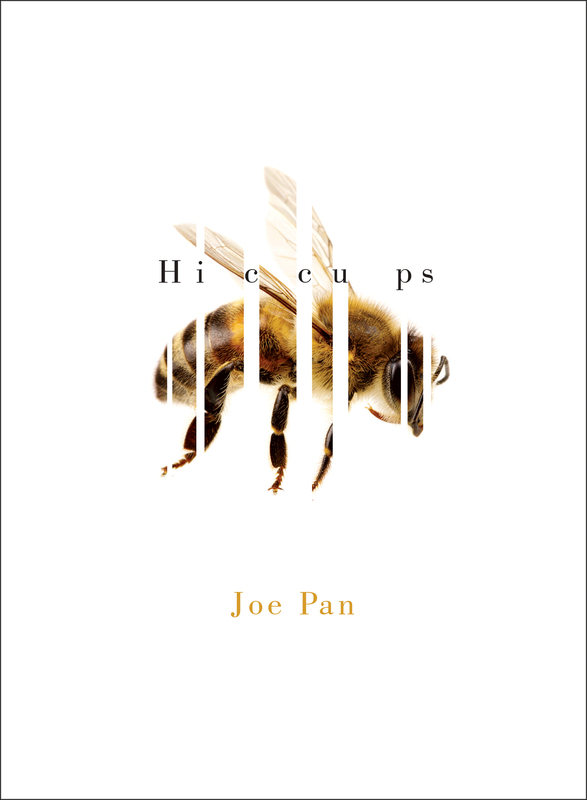 Taking cues from a myriad of short forms—haiku, epigram, bon mot, aphorism, senryū—the poems in Joe Pan’s Hiccups search out unexpected ways to document events in transition. Here the imminent moment, deeply regarded, is agitated into performance or merely left to drift, generating through language a curious experience of its own making. The disparate settings of these poems are as diverse as the impulses that gave rise to the work—a Tokyo skyscraper, a South African wildlife preserve, a log cabin in the Pacific Northwest, a shark-infested reef off Belize. These are poems that arrive with a jolt, engulfing the familiar, before being left to linger or dissolve.